Aboriginal physicians are praising Indigenous Services Minister Jane Philpott for acknowledging discrimination that unfolded at her Toronto-area practice prior to her political life, an issue doctors say is widespread. 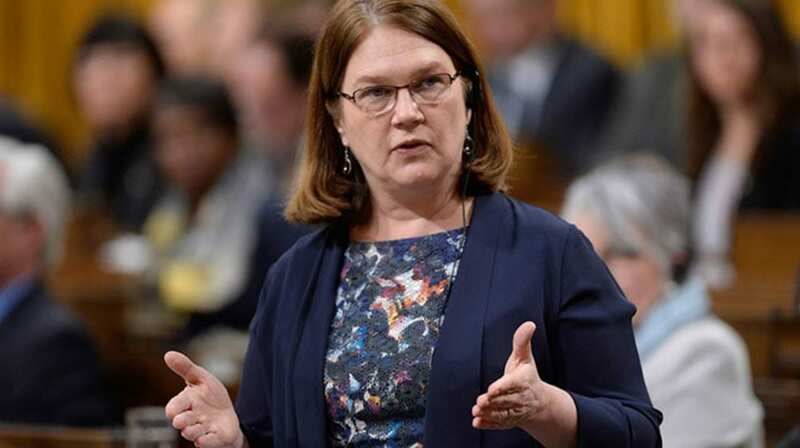 On Wednesday while speaking at a Public Policy Forum event in Ottawa focused on Indigenous health, Philpott said she had witnessed first-hand the different treatment a female patient who came to see her with a diagnosis of HIV. “I watched in my clinic the way that my staff treated certain people who came into the clinic,” she said. “Her language was not very polite … her behaviour in the clinic was disruptive and disturbing and she was rough around the edges,” said Philpott. Philpott said cultural competency training is one way to address this issue _ a recommendation from the Truth and Reconciliation Commission _ but she said it is also important for doctors to acknowledge it when they see it. “We’ve got to call each other on these things and sometimes it is the most subtle, subtle things that we do and we are all vulnerable to on treating people on the basis of the way they look, act, speak, smell differently,” she said. Health systems are “often discriminatory”, she added, noting it will take everyone fighting for equitable treatment of Indigenous patients. “The colour of their skin, the language they speak, should not ever be a barrier to getting the best quality of care,” she said. Dr. Alika Lafontaine, past president of the Indigenous Physicians Association of Canada, welcomed the minister’s remarks. “What it signifies is that the minister has reflected on her own practice and decided that certain changes have to occur,” he said. Doctors experience these things every day, he said. 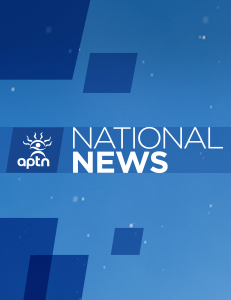 “I think you would be hard-pressed to find a physician who has frequent interactions with Indigenous peoples who has never witnessed racism, but the question that you have is why cannot you share those things?” Lafontaine said. Doctors often don’t take time to reflect on how racism and discrimination impact care, he added. “It may seems to reasonable to some people if someone is being verbally aggressive to your staff that you treat them a certain way and that was part of her story,” Lafontaine said. A 2015 report entitled “First Peoples, Second-Class Treatment” documented the link between racism toward Indigenous patients and poor health outcomes.